The tricky thing about having multiple kids is, if I buy one of anything, I usually have to buy three. (And soon I’ll have to buy four!) Something that seems reasonably priced is suddenly expensive when multiplied by three. And this is why I like the IKEA Restaurant. 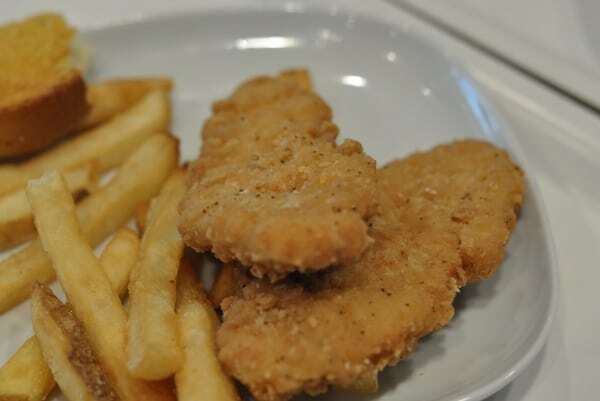 Kids meals are only $2.49 each, every day! 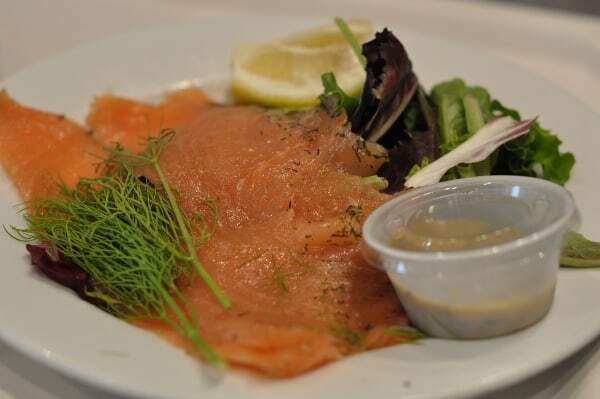 Adult meals are also very reasonably priced, with many options under $4. The only thing that is really “expensive” are the $2 drinks. 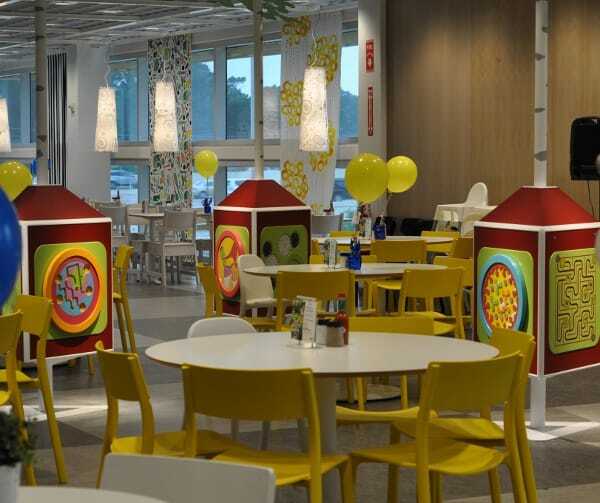 The IKEA Restaurant is inside the store, just up the escalators from the entrance. It was recently renovated ans is very sleek, clean and cool… and has a little kids play area and highchairs. Food is served cafeteria style… and I recently found a little cart that makes carrying multiple trays much easier. Ask for one if you have lots of kids meals to carry. Once you eat, you take your tray back to the clean up area (like you are back in college). 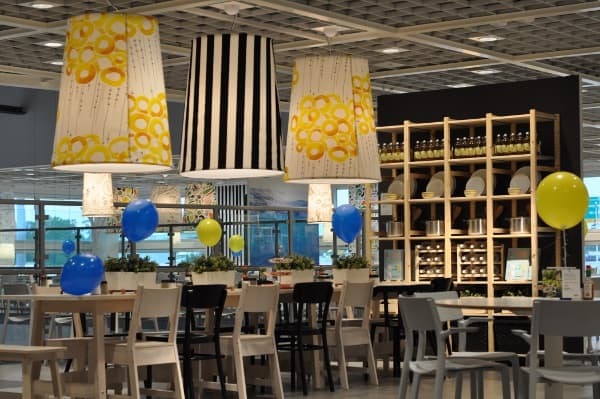 The IKEA Restaurant is sleek, easy and reasonably priced. If you are looking for affordable kids meals, check it out. And be sure to check HERE before you go… because they often have deals and kids eat free days! Video: Favorite Things to Do in Houston, with Kids, September 29 - October 5, 2016! Play, Picnic & Fish at Mary Jo Peckham Park in Katy!